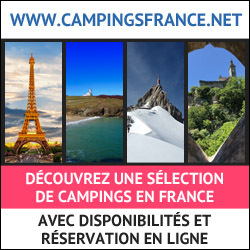 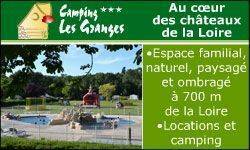 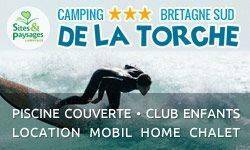 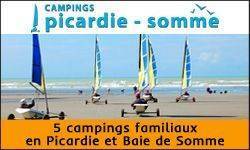 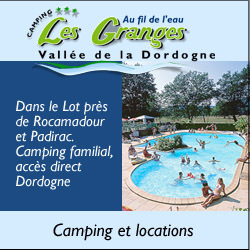 From the Centre-Val de Loire, in Indre et Loire, the campsite Les Granges, 3 star campsite is located Luynes on the edge of the Loire. 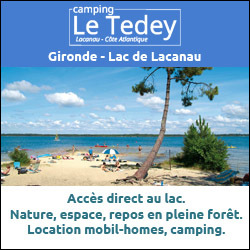 We are 13 kilometers from Tours and the center of the Loire valley. 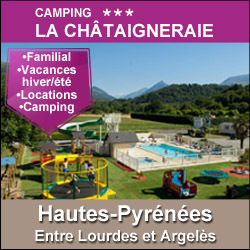 We offer various types of rentals, as well as many services and entertainment. 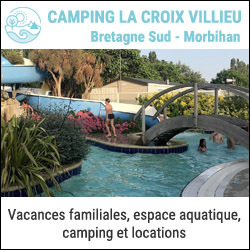 The campground is equipped with a heated swimming pool, a snack bar, a small supermarket and a playground for children. 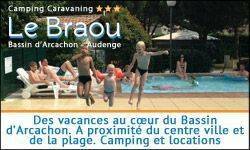 Animation for children (4 to 8 years) is held five days a week. 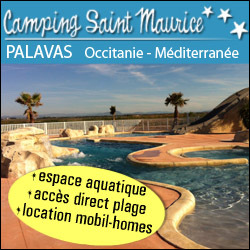 You can rent mobil-home, cottages or luxury tent for your holiday or camping sites. 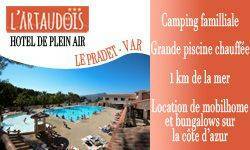 During your stay you can take part in evening entertainment.